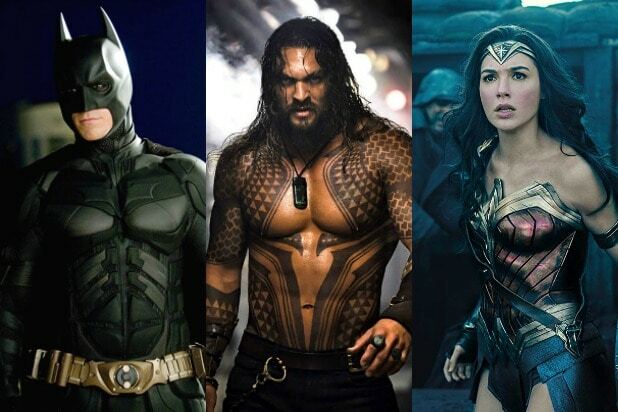 The DC Comics movieverse has been kind of a tire fire so far with its intended flagship movie, “Justice League,” making less at the domestic box office total than this year’s Marvel equivalent, “Avengers: Infinity War” made in its opening weekend. But there has been one bright spot in this new wave of DC films — “Wonder Woman,” which was 2017’s biggest superhero movie and managed to earn a 92 percent Fresh rating from critics on Rotten Tomatoes. 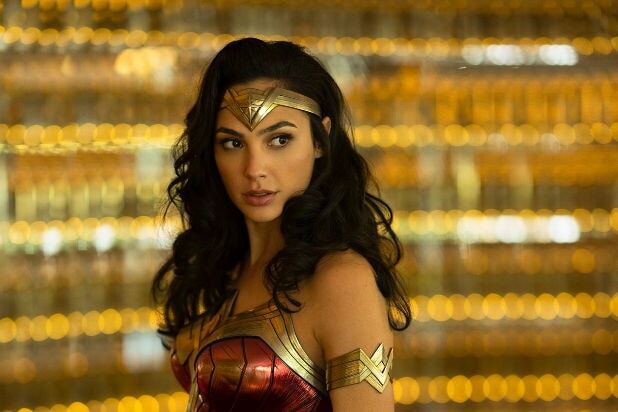 Now the sequel, “Wonder Woman 1984,” is in production with a planned release late next year. We’ve gotten a couple official shots from set already, including one of Diana Prince herself out of costume as well as one very surprising image of the first film’s love interest, Steve Trevor, who we thought died at the end of that movie. On Saturday morning, Gal Gadot took to Twitter to give us another shot, this one of Diana in her Wonder Woman garb. Take a look. Okay, so there’s not much to glean from that — her costume isn’t noticeably different than it was in other films, at least not in a way that I’m immediately seeing. Her hair, however, is teased out in an appropriately ’80s fashion, though it’s certainly not gaudy or whatever. So, yeah, not much to go on here, but fans will take every little nugget they can get with the movie still about 16 months away. “Wonder Woman 1984” brings back Patty Jenkins as director and co-writer. Gadot is, of course, starring, along with Chris Pine as Steve Trevor again and Kristen Wiig as the villainous Cheetah. Other details are largely still under wraps — the movie is set for release on Nov. 1, 2019, so that’s no surprise. The earliest it’s likely we’ll see any footage of “Wonder Woman 1984” is at San Diego Comic-Con next month, though it’s hard to say how substantial a look they’d be able to put together this soon. That said, Warner Bros did manage to put together a trailer for “Justice League” while that movie was still in principle photography back in 2016, though that film was further along by that point. We’ll see!